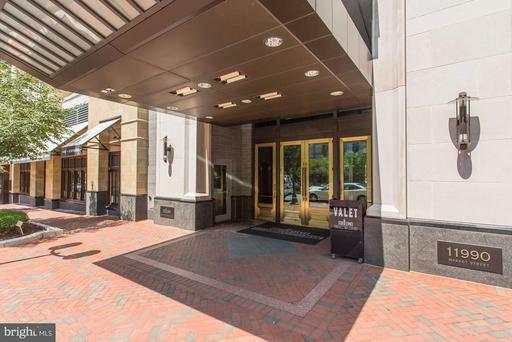 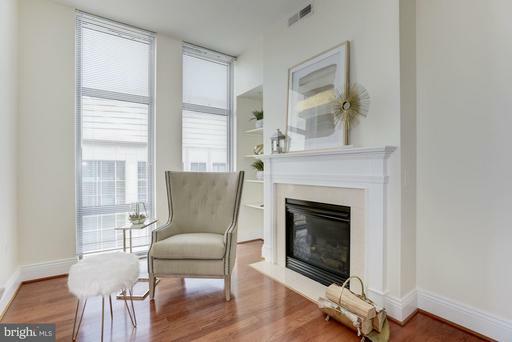 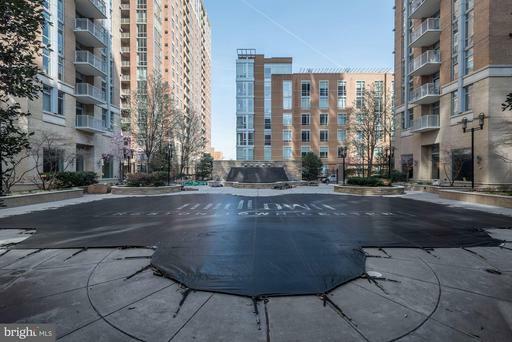 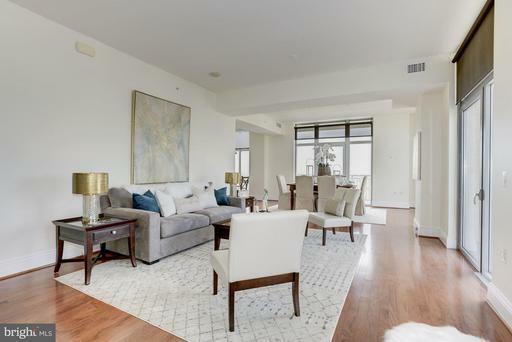 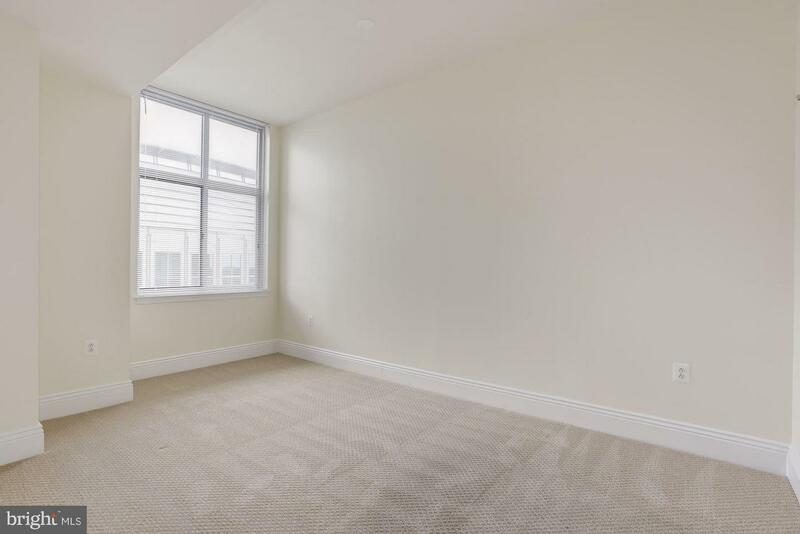 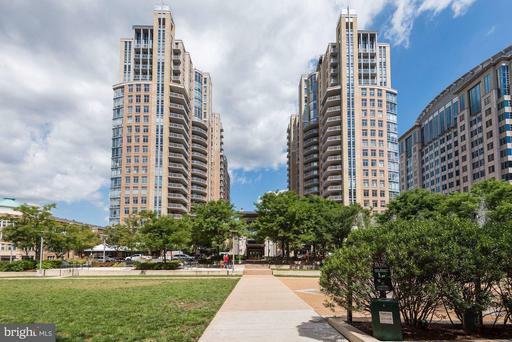 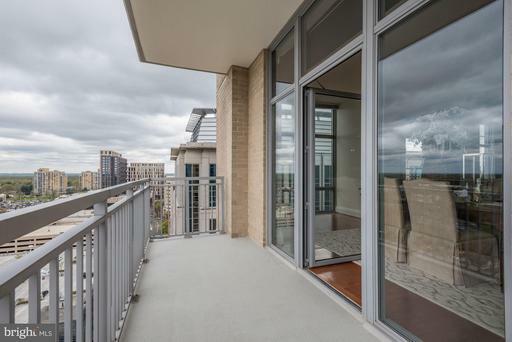 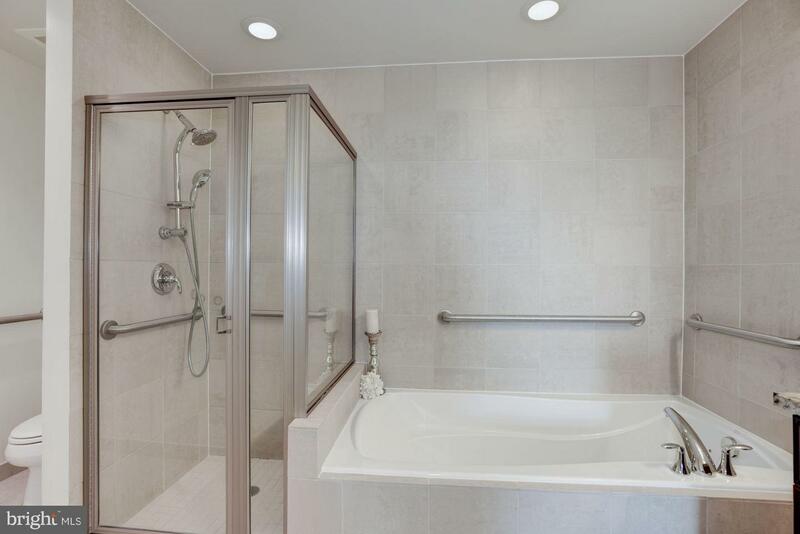 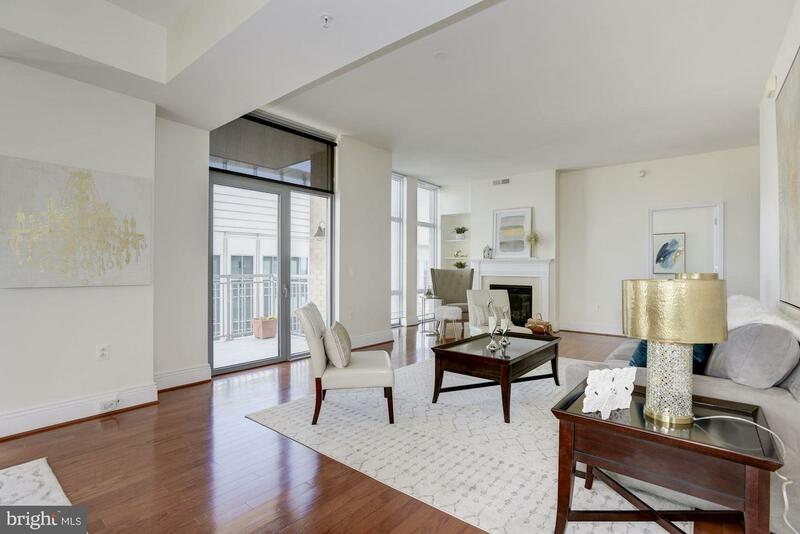 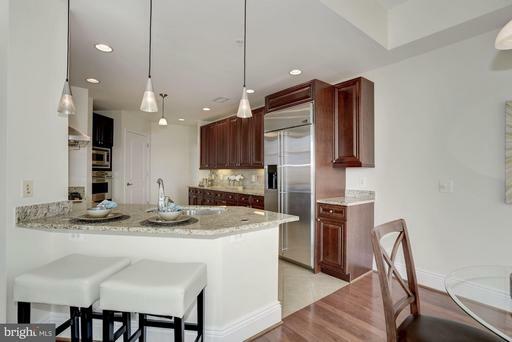 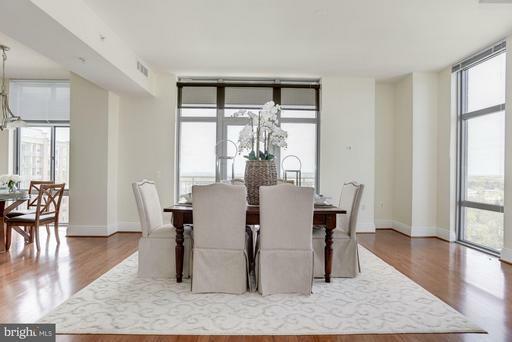 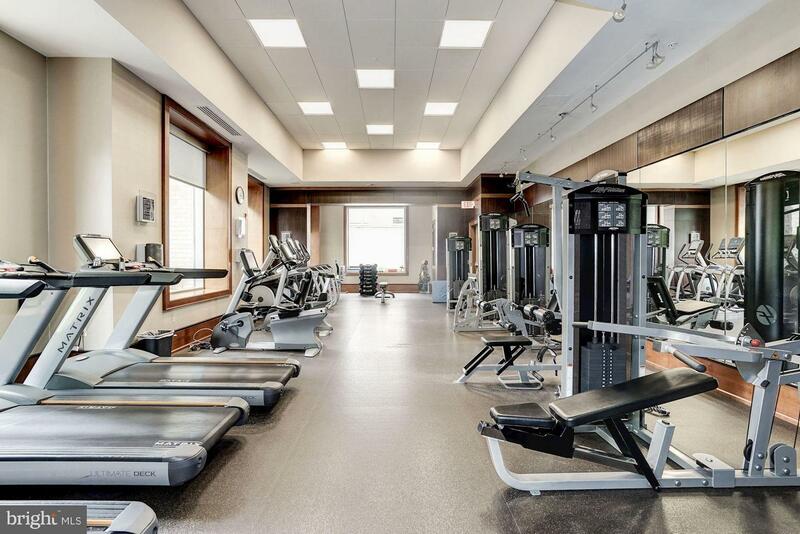 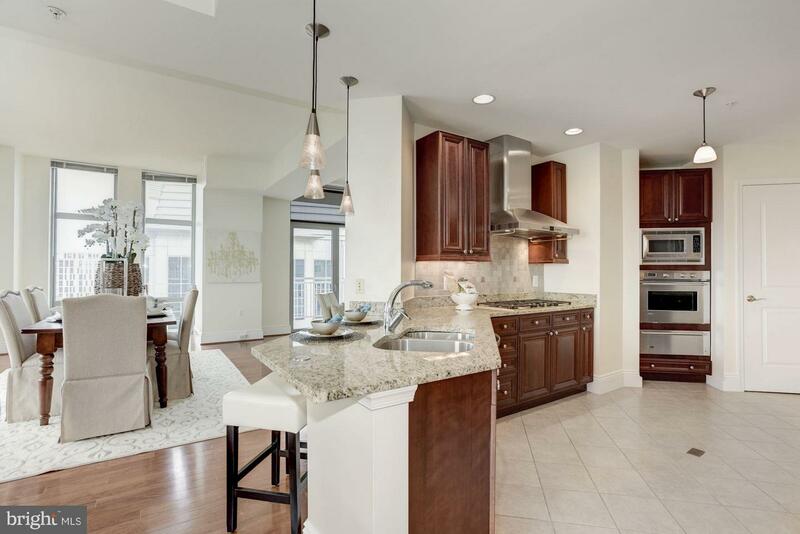 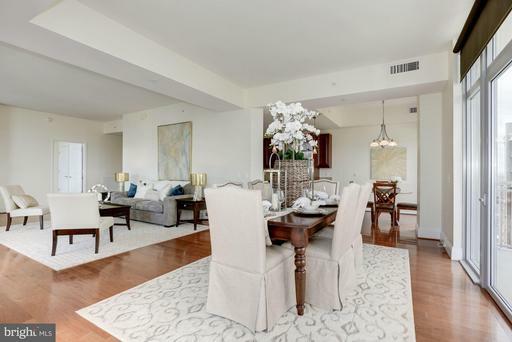 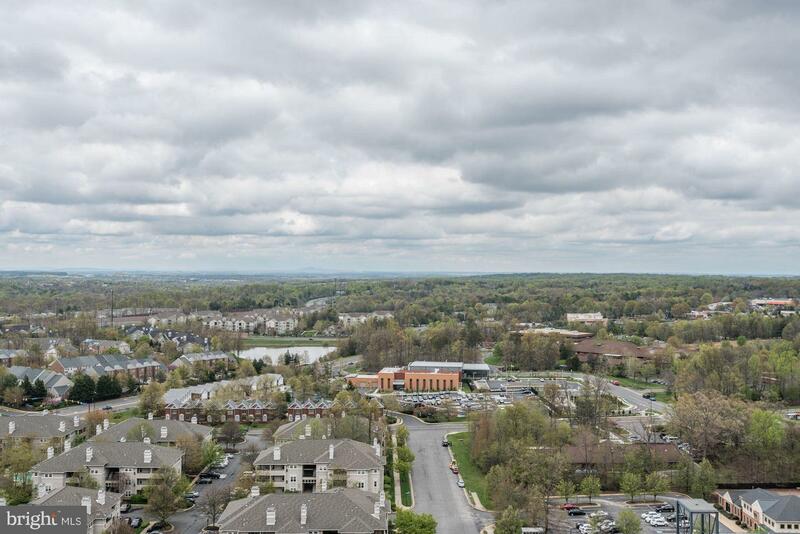 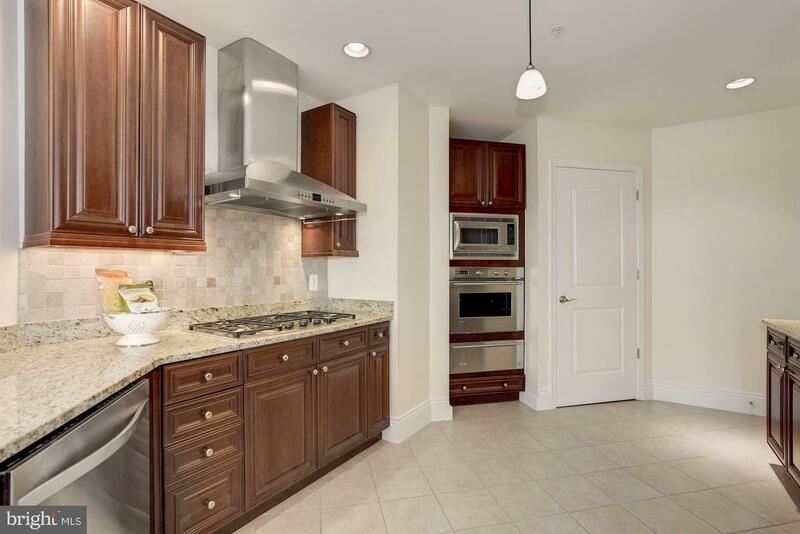 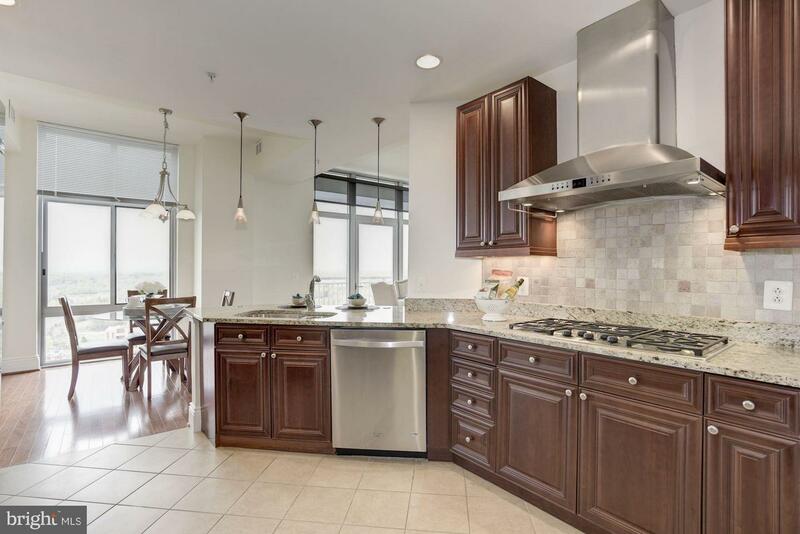 Beautiful penthouse in Midtown at Reston Town Center! 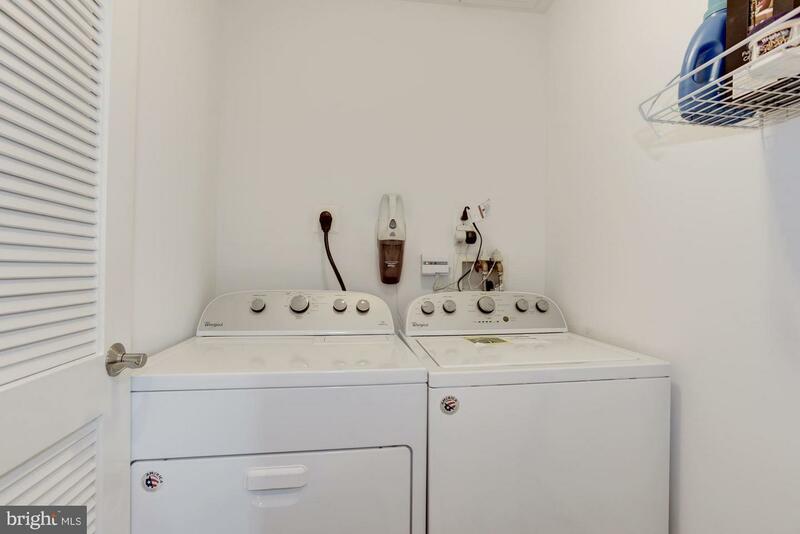 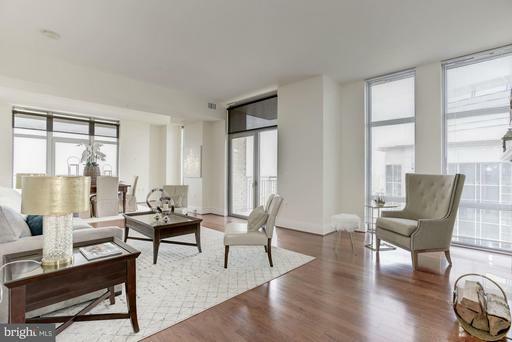 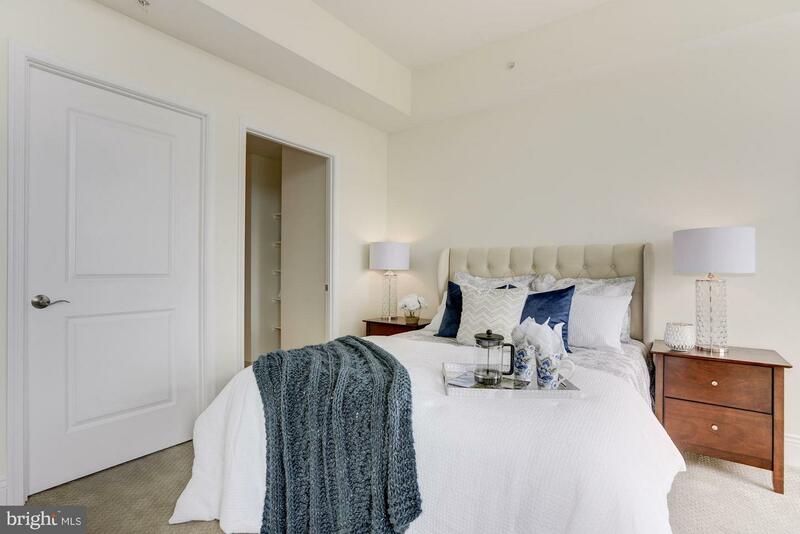 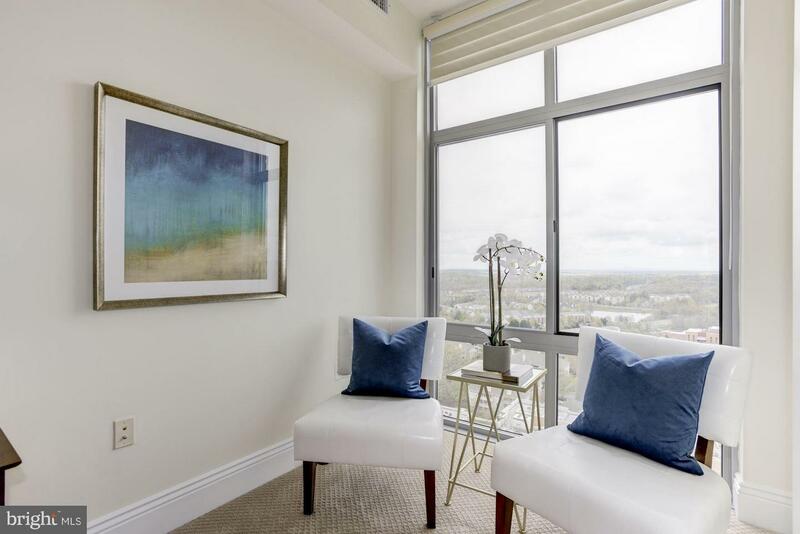 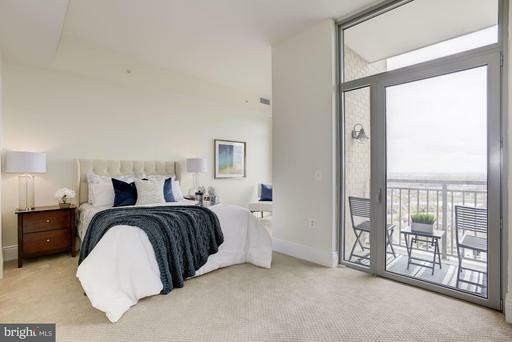 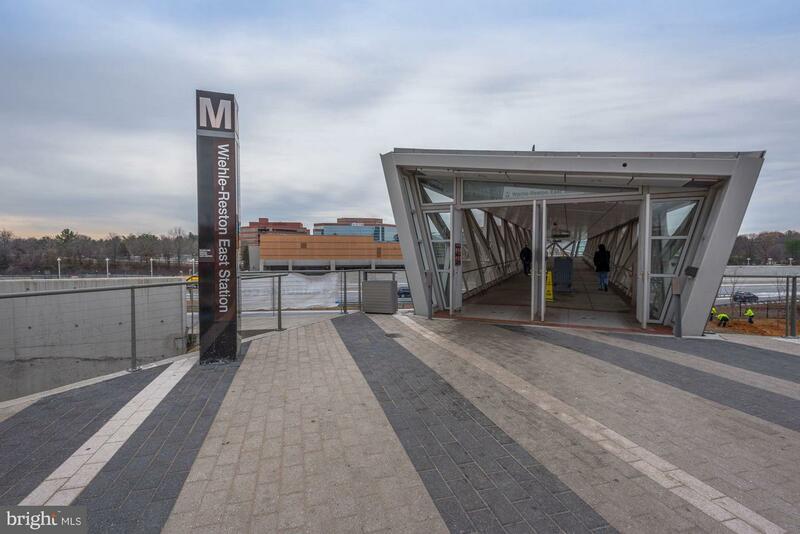 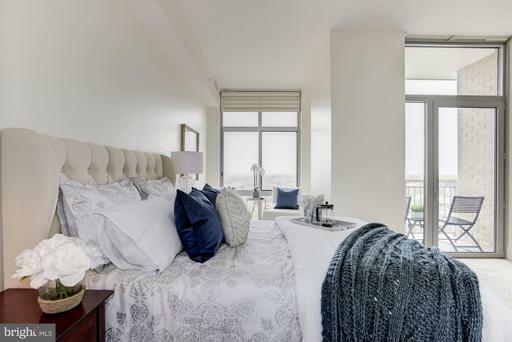 Enjoy a lifestyle where convenience (soon on Metro's Silver Line) meets luxury in this turn-key, spacious, light-filled home with panoramic views from three balconies. 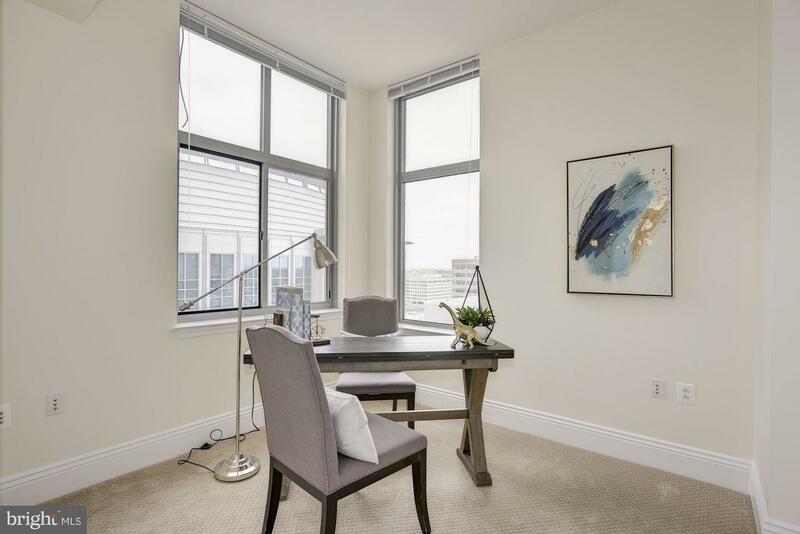 Open floor plan, 2 BR, 2.5 BA plus an office/study/guest room. 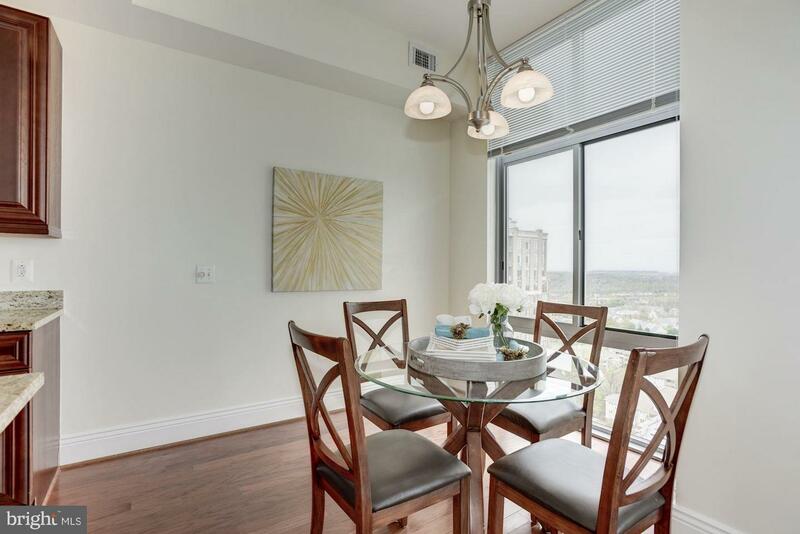 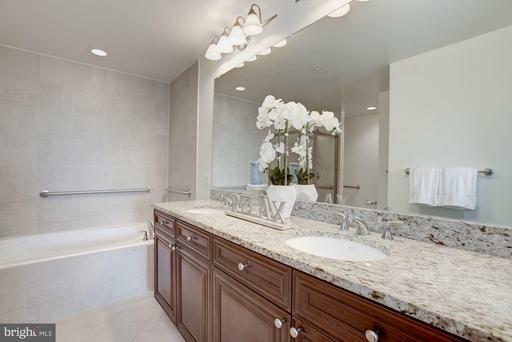 Hardwood floors, granite counters, high ceilings, 3 balconies, 2 res. 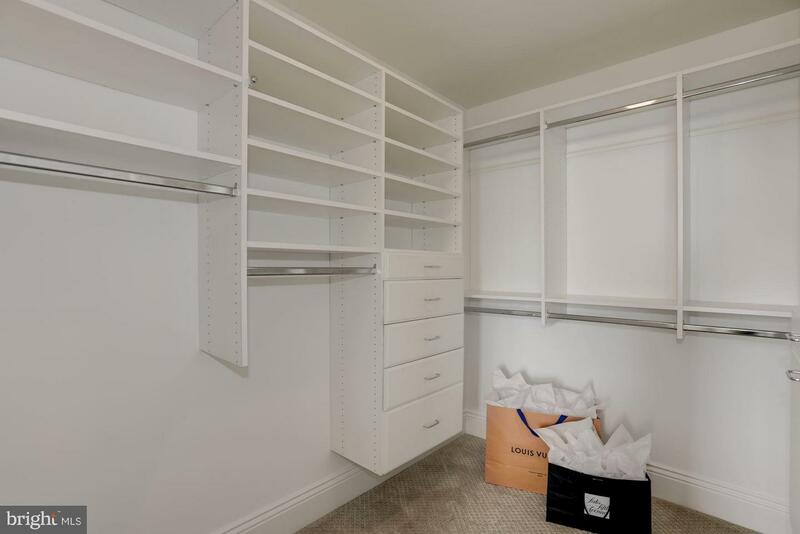 garage parking spaces and so much more! 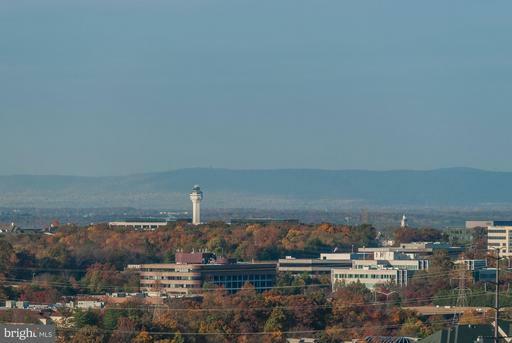 Listed by Neil G Kelly of Long & Foster Real Estate, Inc.
DirectionsFrom Dulles Toll Rd: Exit north onto Reston Parkway, Left onto Bluemont, Right onto Explorer, Left onto Market Street. Please sign in with concierge.